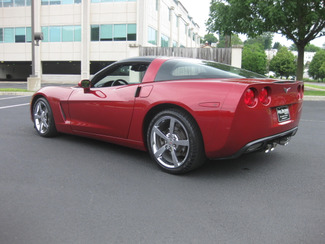 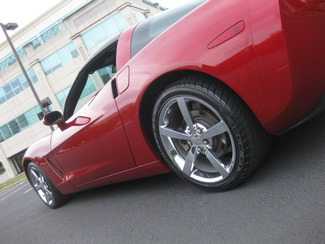 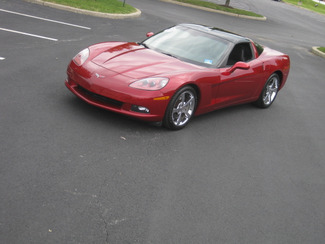 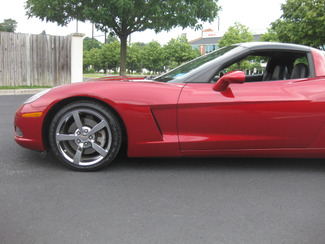 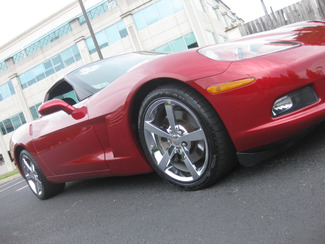 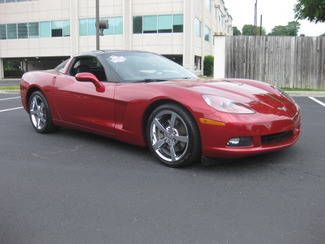 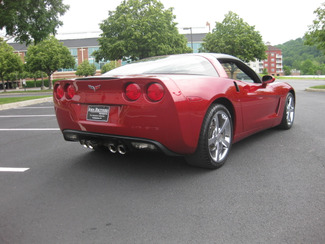 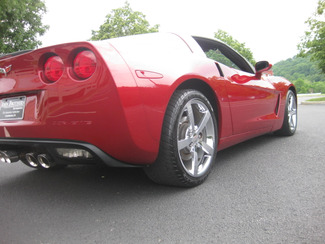 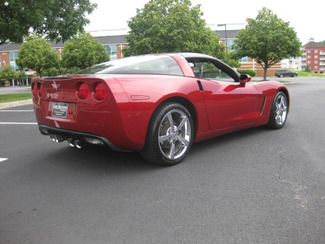 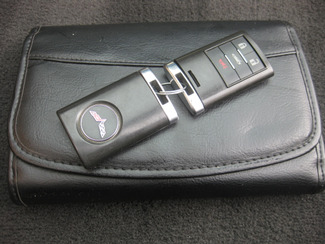 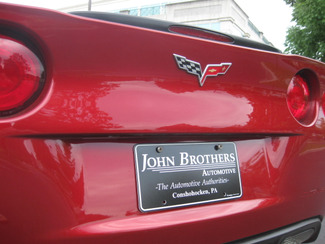 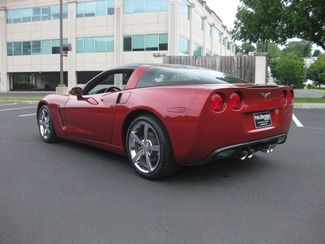 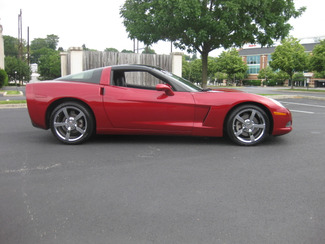 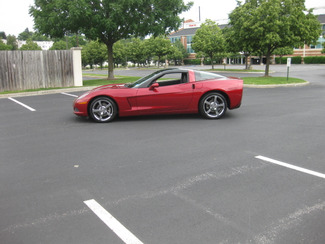 John Brothers Automotive (Your Corvette Store) Presents This Magnificent 2010 Corvette, With The 6-Speed Manual! 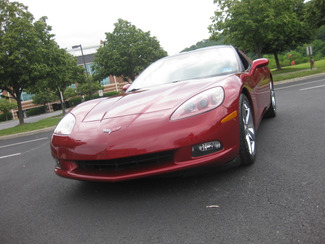 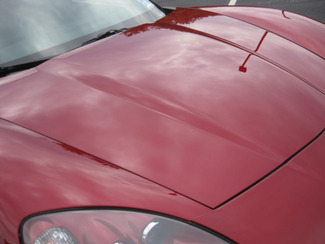 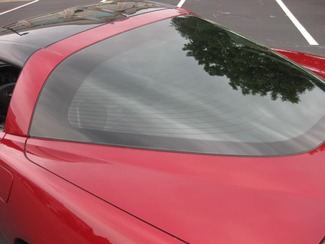 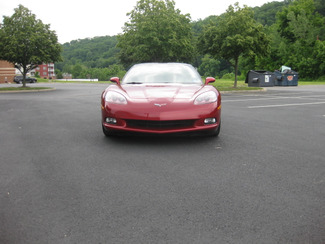 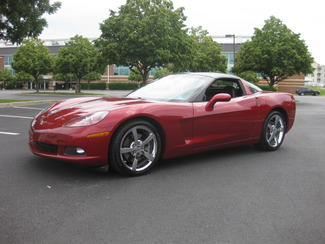 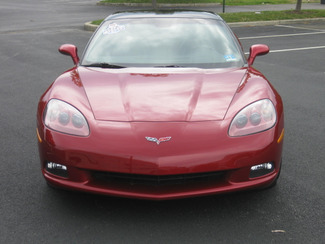 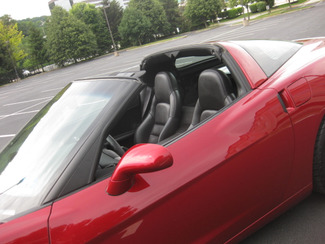 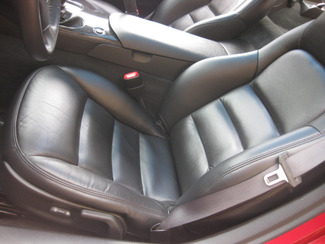 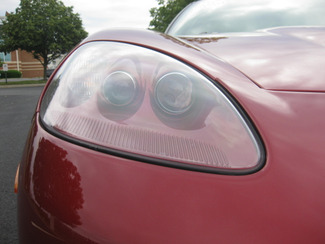 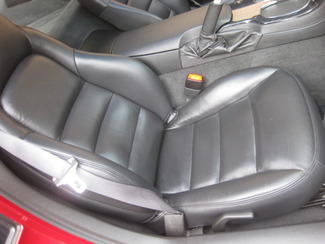 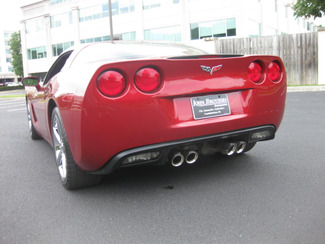 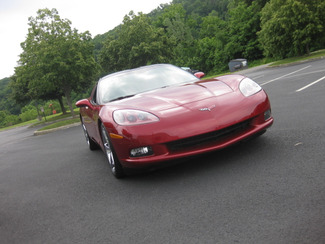 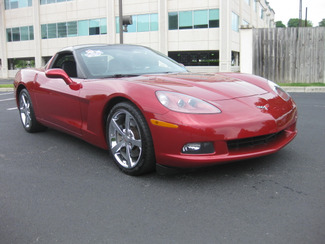 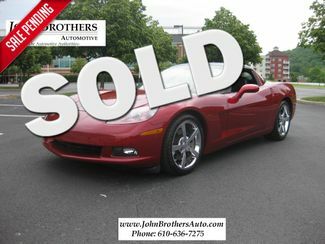 This C6 Vette Coupe Is In Excellent Overall Condition Both Inside And Out, And Looks Stunning In The Highly Sought After/Extra Cost Color of Crystal Red Over The Black Interior. 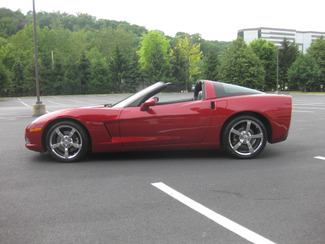 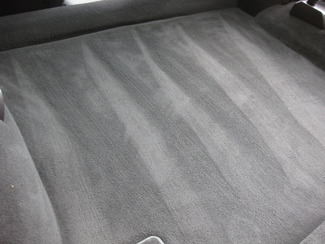 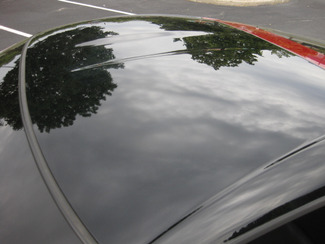 This Corvette Has Been Properly Inspected And Freshly Serviced On Site, In Our Service Department- And Is A Car-Fax Certified 1-Owner Vehicle. 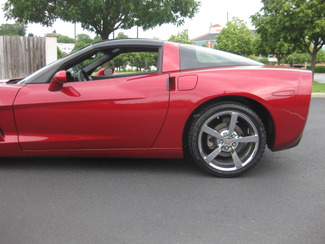 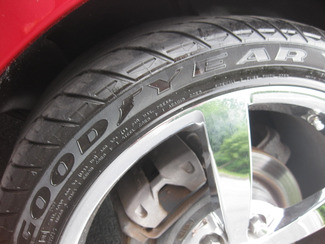 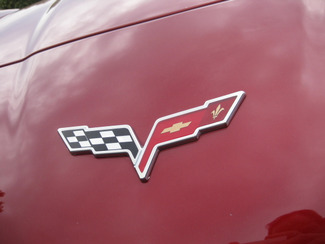 The Exceptional Condition of This Corvette, Provides Evidence To A Well Kept History. 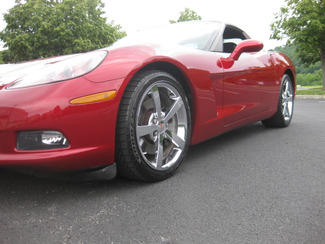 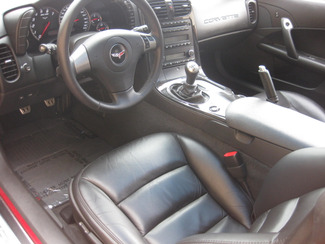 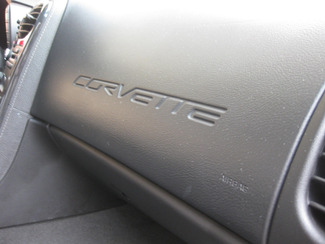 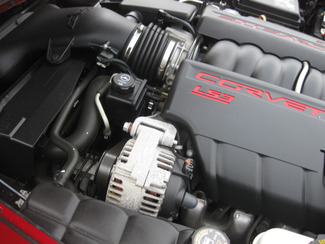 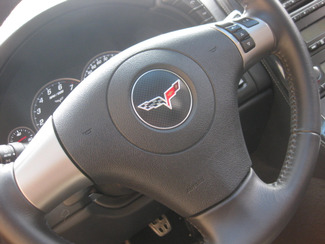 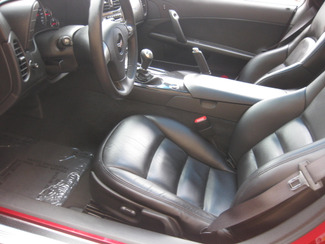 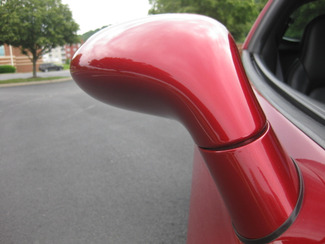 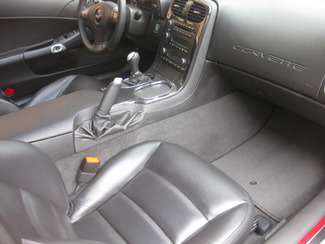 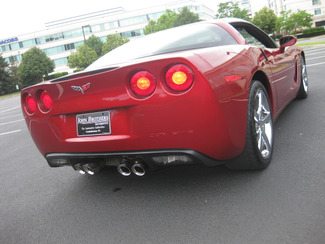 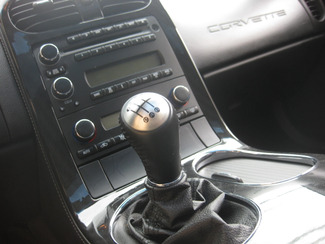 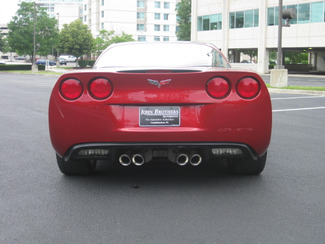 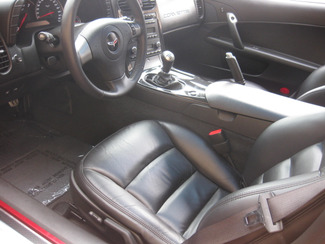 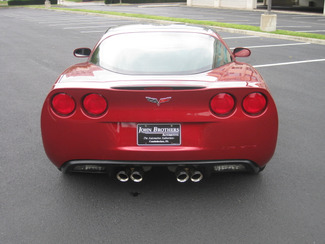 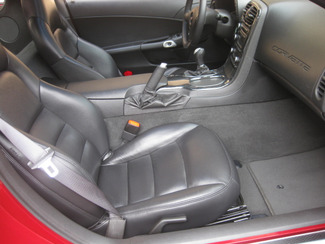 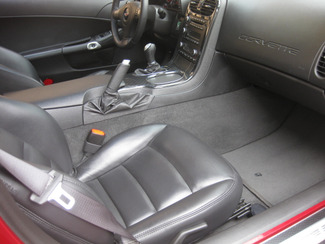 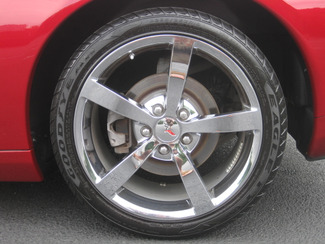 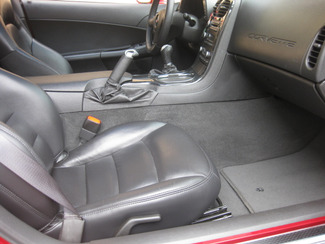 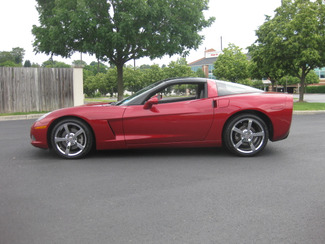 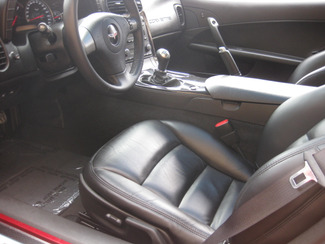 This Vette Is Fitted With The 6-Speed Manual Transmission And Runs,Drives, And Shifts Superb!